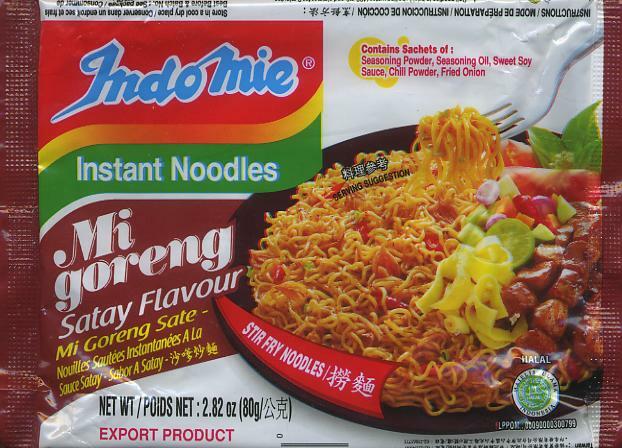 IndoMie Mi Goreng Satay Flavor Stir Fry Instant Noodles 80g - Pasta - The Dutch Shop LLC your store for Dutch groceries. Noodles with your favorite Indonesian flavors. 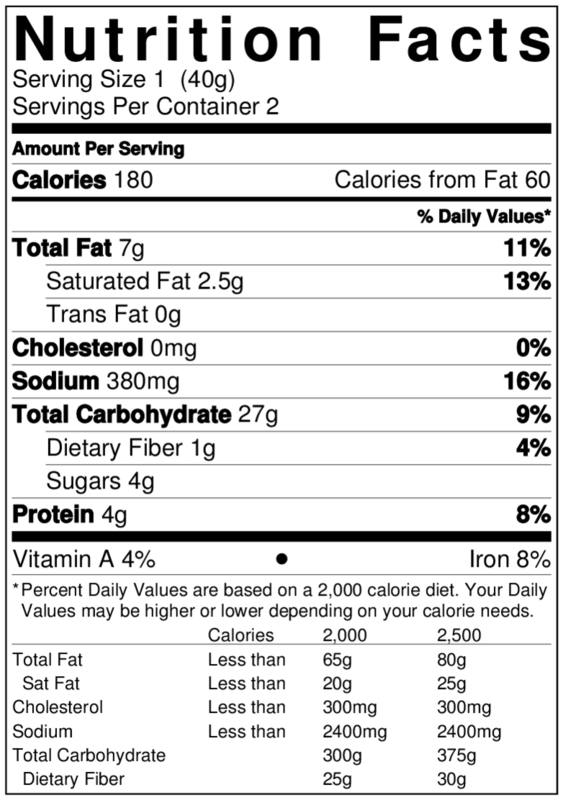 sugar, water, salt, wheat, soybean, spices, sesame oil. Chili Powder, Fried Onion. 2. Mix all seasoning sachets (according to taste) on a plate while noodles are being cooked. 3. Rmove noodles from water and drain well. Your delicious noodles are ready to serve. Contains wheat, peanut, soy bean, and sesame. PT Indofood CPB Sukses Makmur Tbk Jakarta Indonesia.